Volunteering offers help to people in need in our community, but the benefits can be even greater for you, the volunteer. As a volunteering, you can determine how much time you have to commitment to our cause of Helping People, Changing Lives! 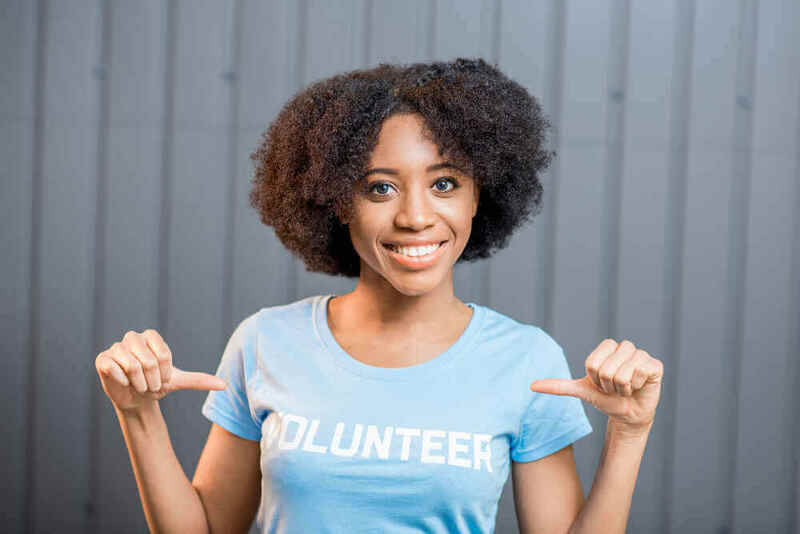 If you are excited about volunteering with North Iowa Community Action, please fill out the Contact Us E-Mail Form below and mark "Contact me for volunteering."